International flights to India can be long, and there’s often at least one or two airport changes along the way. Why not swap those extra layover hours for a few nights in a hotel, and a few days exploring an Asian city? It’s like two plane tickets for the price of one! Choose from hundreds of itineraries and tailor the perfect trip for you and your family. We are experts at sourcing the best deals and fares for these stopovers! 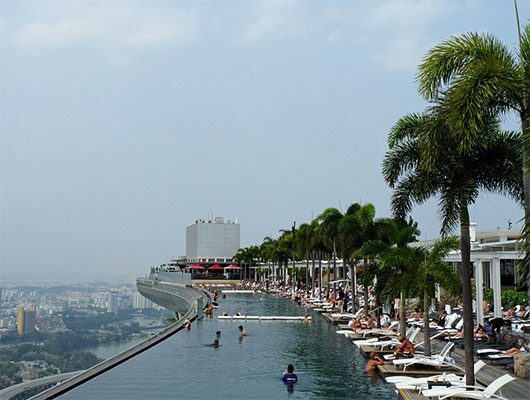 Singapore is an unbelievably efficient maze of sleek skyscrapers, mega-malls and metro lines. It is Asia’s most forward-thinking metropolis. Beyond the sparkling pavements and shiny high rises, there’s an eclectic mix of cultures. 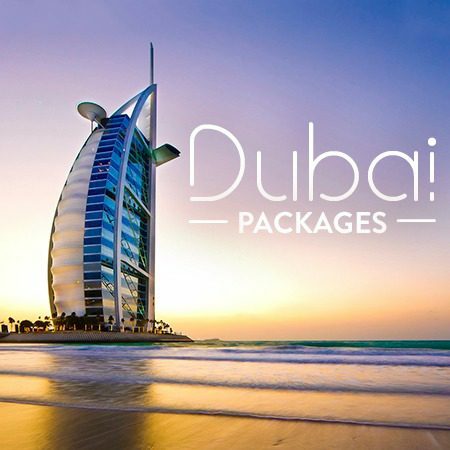 Enjoy your stopover with Packages that include Flights, Hotels, airport Transfers and select Tours! Please note, all packages can be tailored to your specific needs by our Asia Stopover Experts! 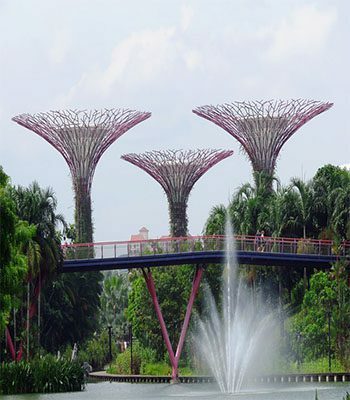 SINGAPORE 3 HOUR TOUR FROM $21 PER PERSON! Singapore’s vibrant Chinatown, colonial landmarks, Little India and the iconic, Merlion. 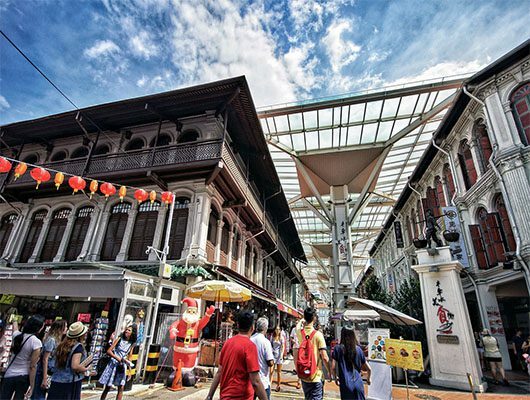 Your orientation tour of Singapore begins with a drive around Little India area. Brief stop will be given for shopping and eat any Indian snack the guest might crave for. Next they drive around this beautiful city for you to take in the sight of everyday life of this busy and always alive city. You’ll have great views of Marina Bay when you stop for photos at Merlion Park and the Merlion, Singapore’s mythological creature that is part lion, part fish. The tour continues with a visit to the Thian Hock Keng Temple, one of the oldest Buddhist-Taoist temples in Singapore. Finally they take you into Chinatown to a local handicraft center before dropping you back to your hotel. SINGAPORE RIVER SAFARI FROM $36 PER PERSON! 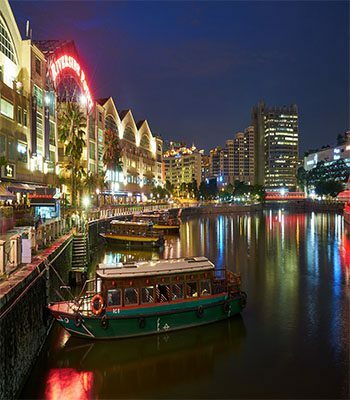 Learn about the world’s mightiest rivers during a visit to the Singapore River Safari. Immerse yourself in information about the endangered species of North America’s Mississippi, the floating villages of the Mekong in Asia and the river systems of the Murray in Australia. Cruise downstream on one of the park’s boat rides, included in your ticket, and meet the park’s pandas, Kai Kai and Jia Jia. Cruise downstream on your boat ride. Make your way to the Singapore River Safari in Singapore. Spend the day learning about the world’s mightiest rivers. Experience the Amazon River Quest, which gives an idea of what it’s like to float through the rain forests, or learn about the ‘lungs of the earth’ in the Flooded Forest exhibit. See recreations of the floating villages in the Mekong delta or learn about the endangered species that inhabit the Mississippi. Hear about the religious significance of India’s Ganges River and learn about the river systems of Australia’s Murray River. Meet the park’s pandas, Kai Kai and Jia Jai in the Giant Panda Forest. 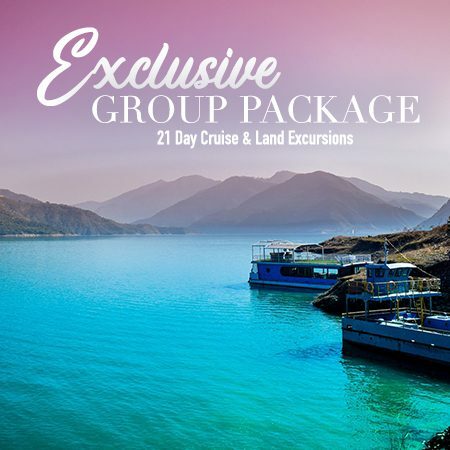 Included in your ticket is one cruise on one of the park’s boat rides; you can choose to view the ancient creatures in the Nile-themed ‘River of Live’ or see colorful fish on the Congo River ride. WE ARE HERE TO CUSTOMIZE THE PERFECT ITINERARY, SO CONTACT US TO DESIGN YOURS! Contact a Bains Travel Expert at 1.888.340.7447 for the best deals on Asia Stopover packages!